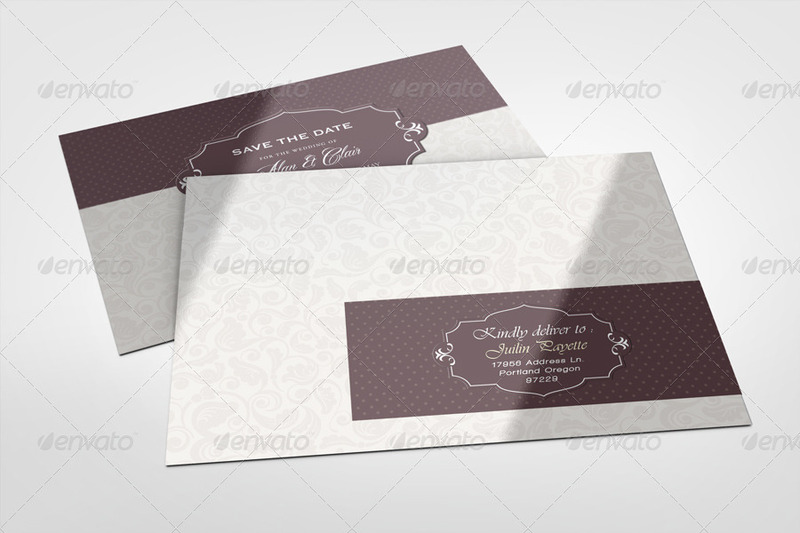 Show your Envelope Labels with style! 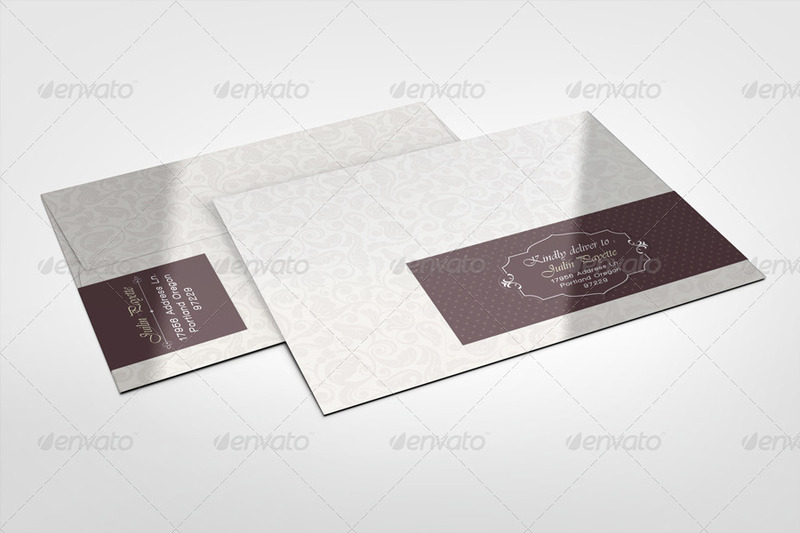 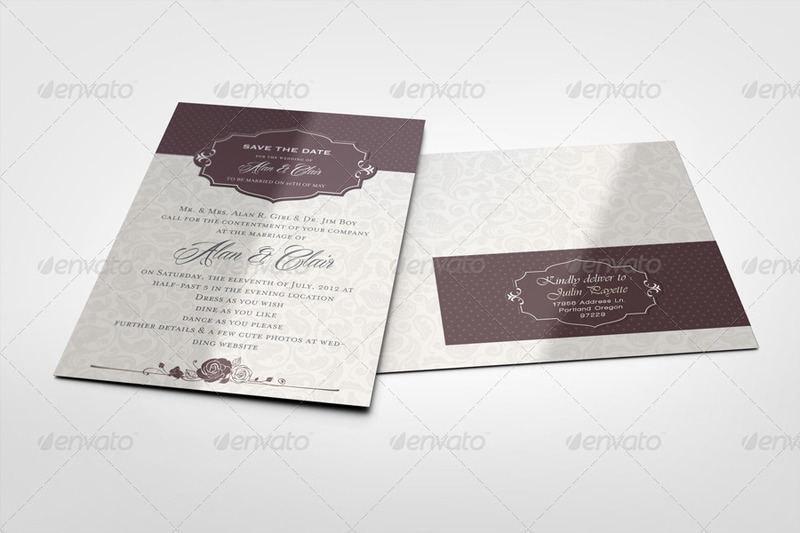 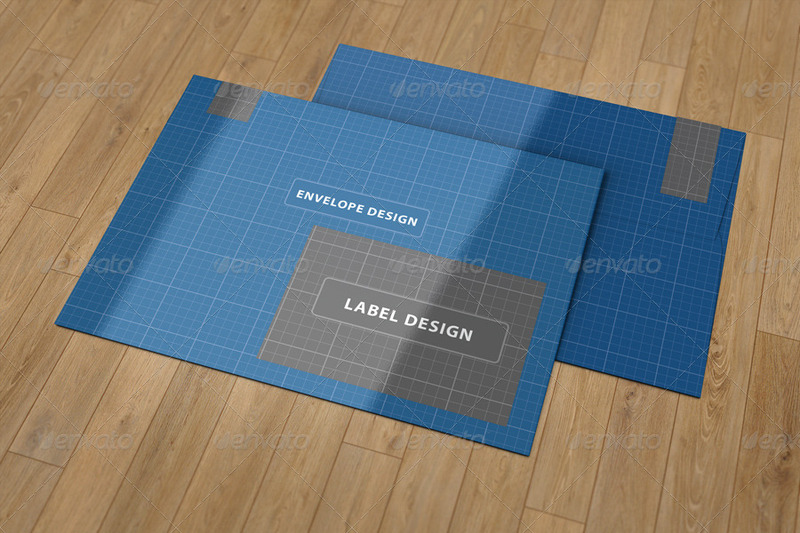 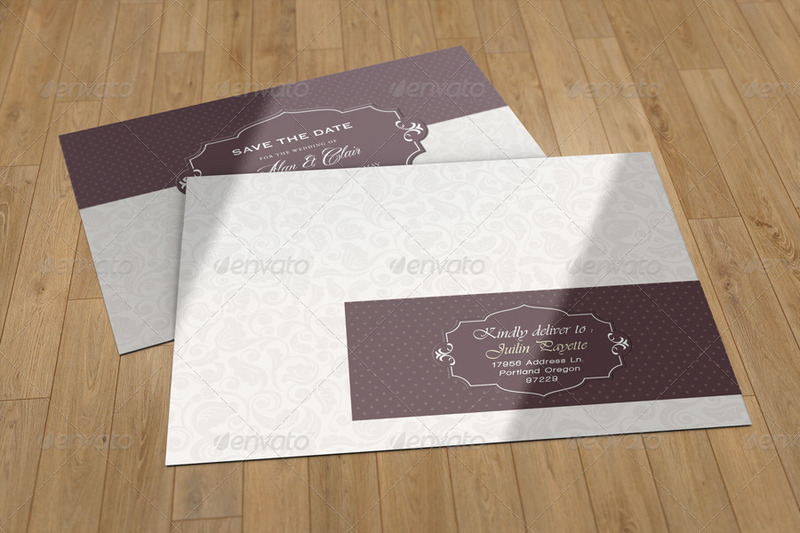 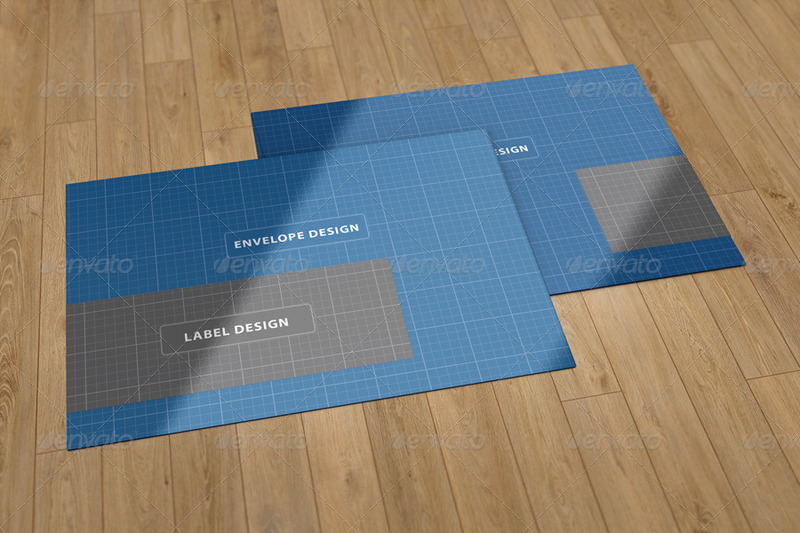 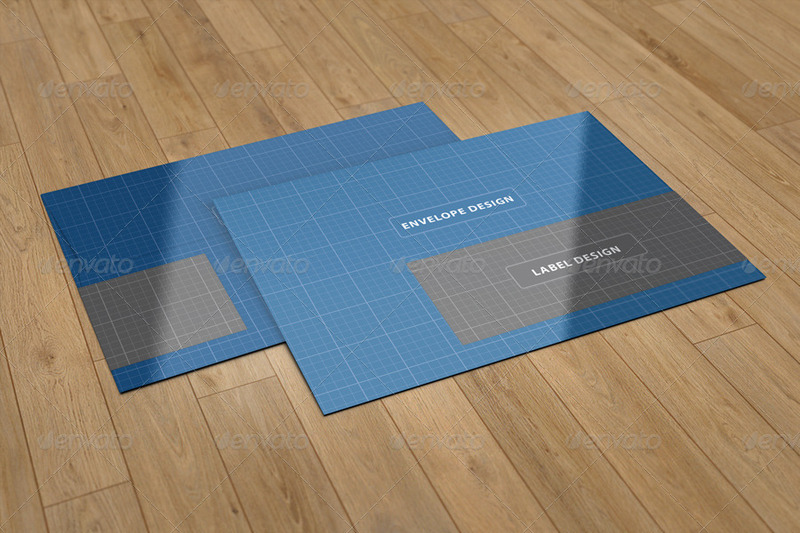 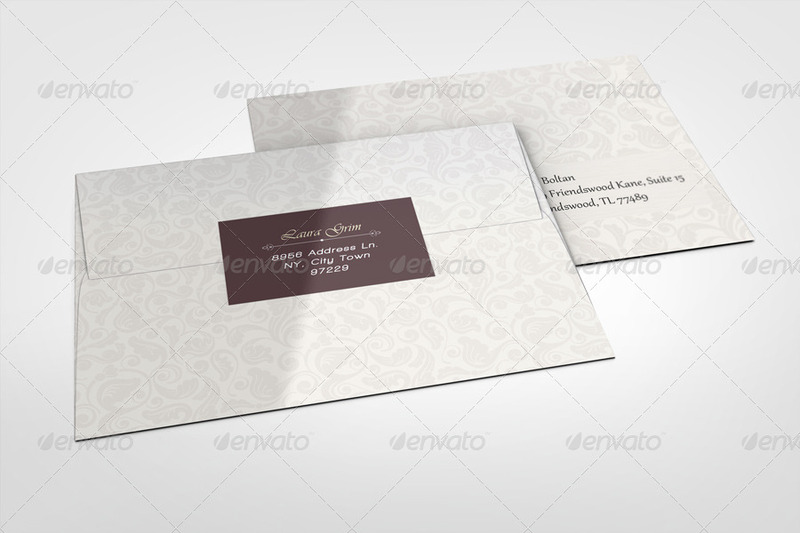 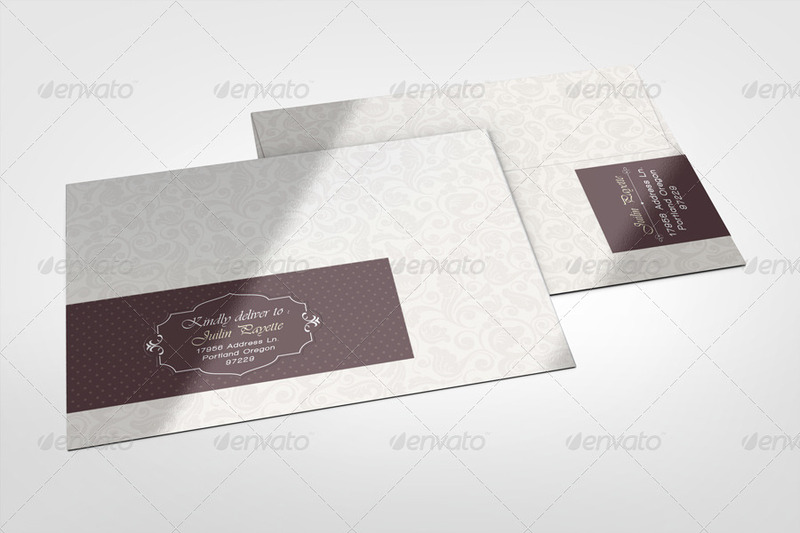 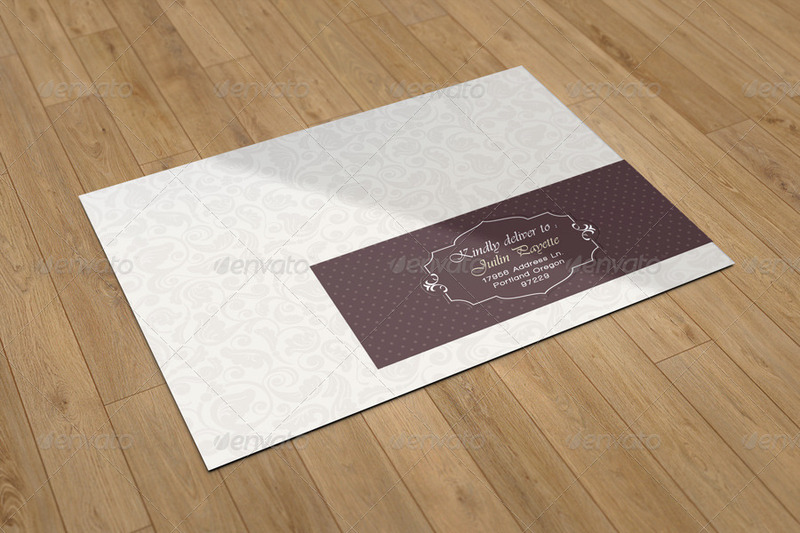 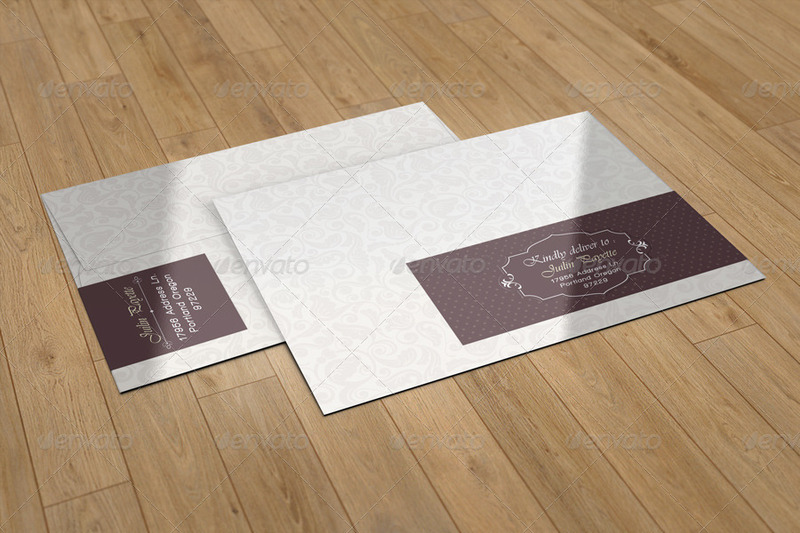 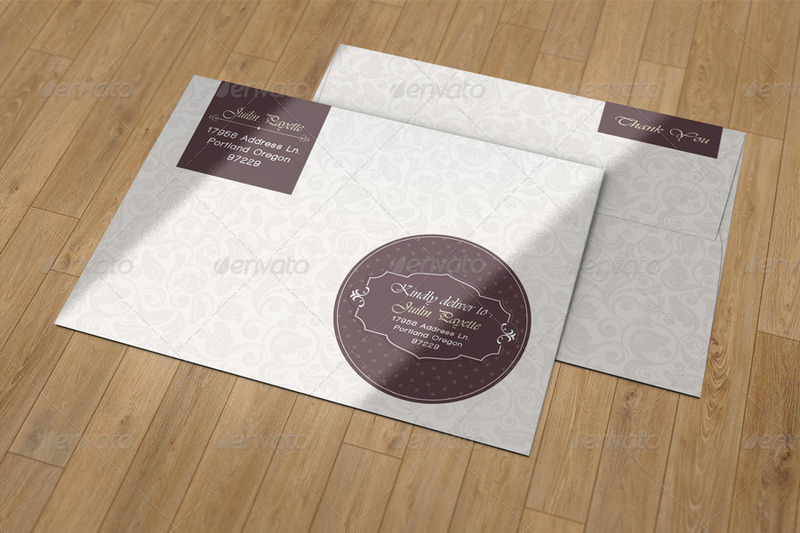 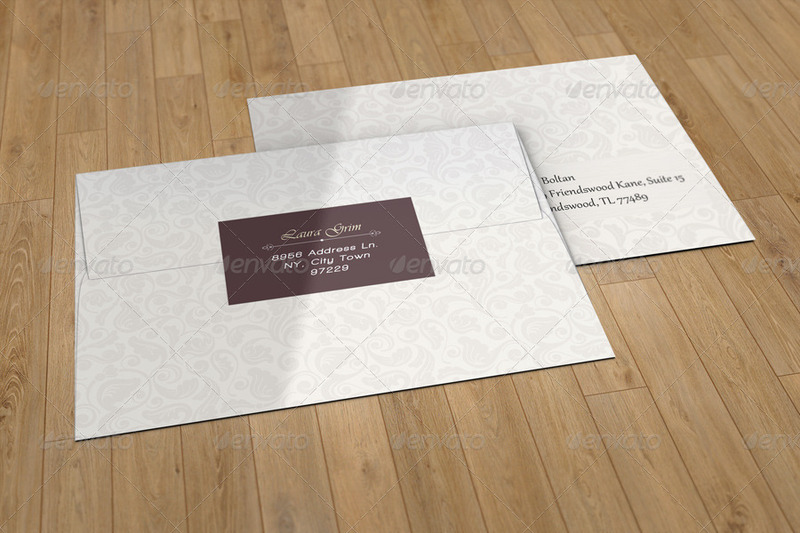 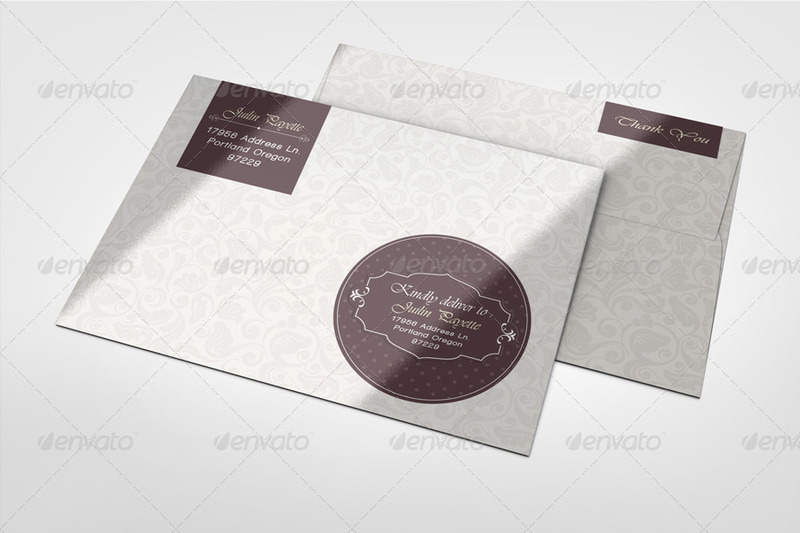 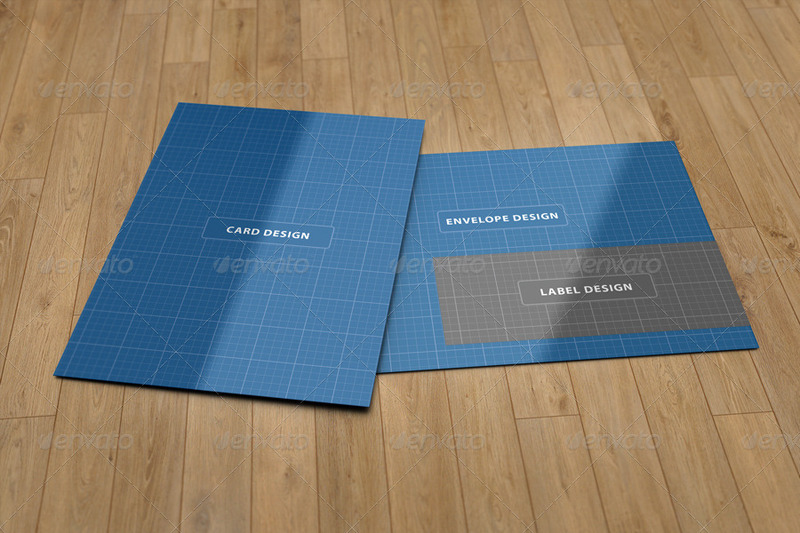 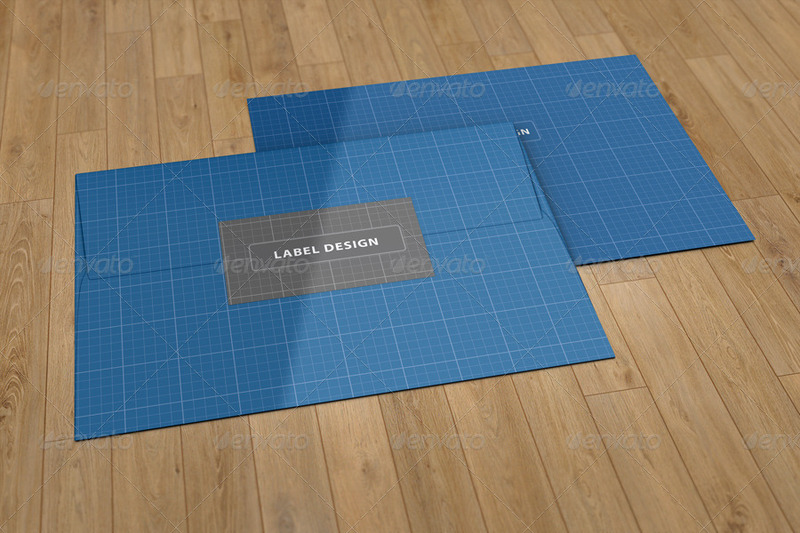 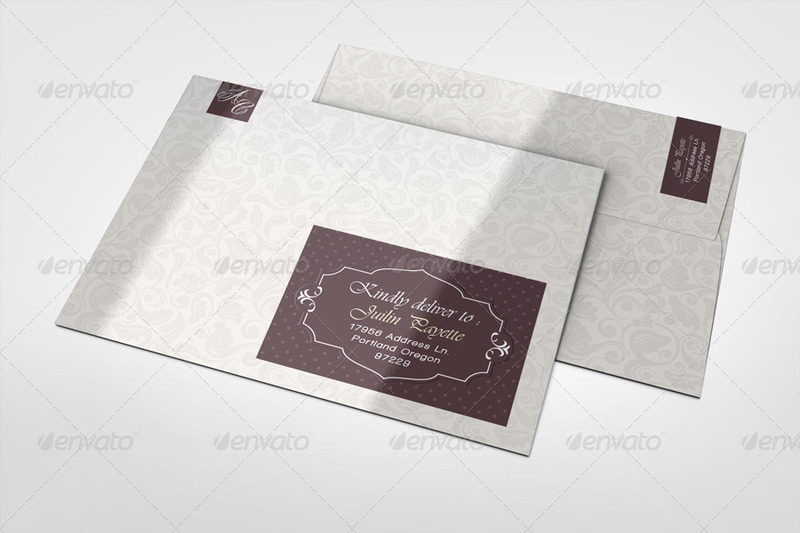 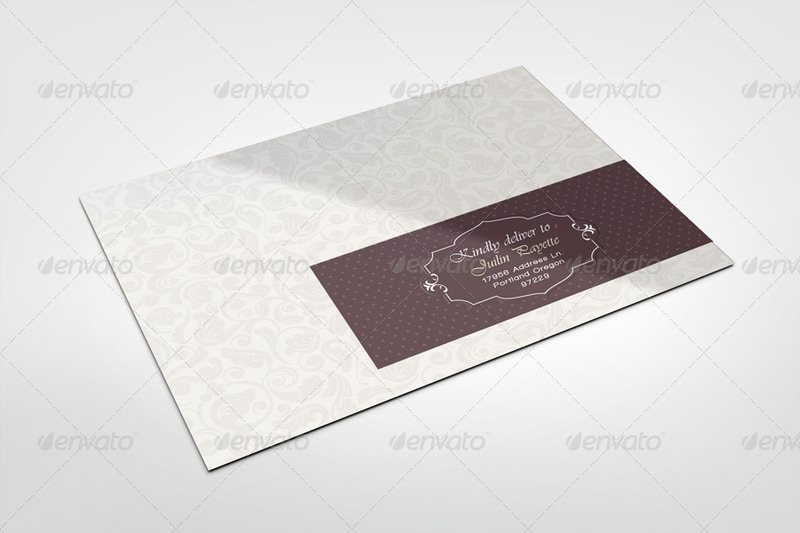 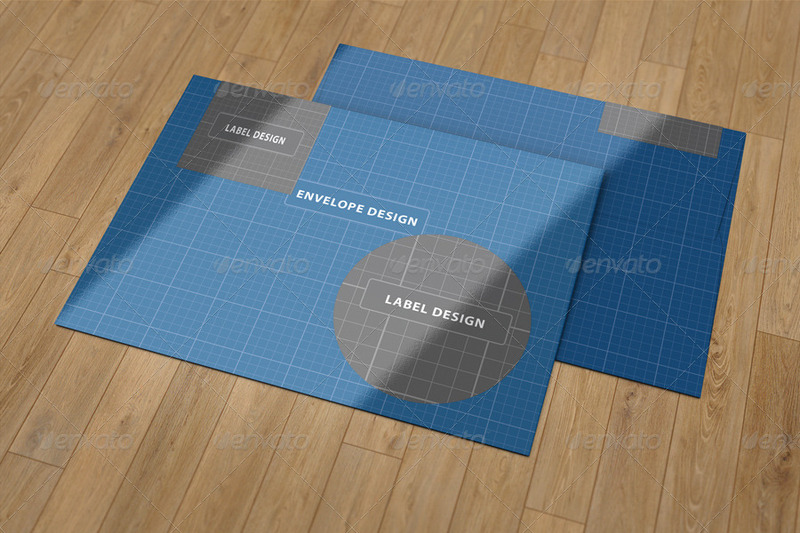 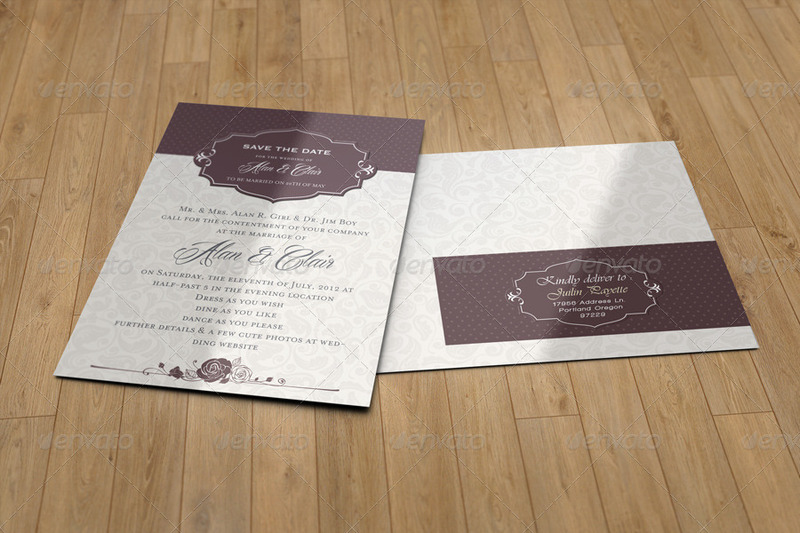 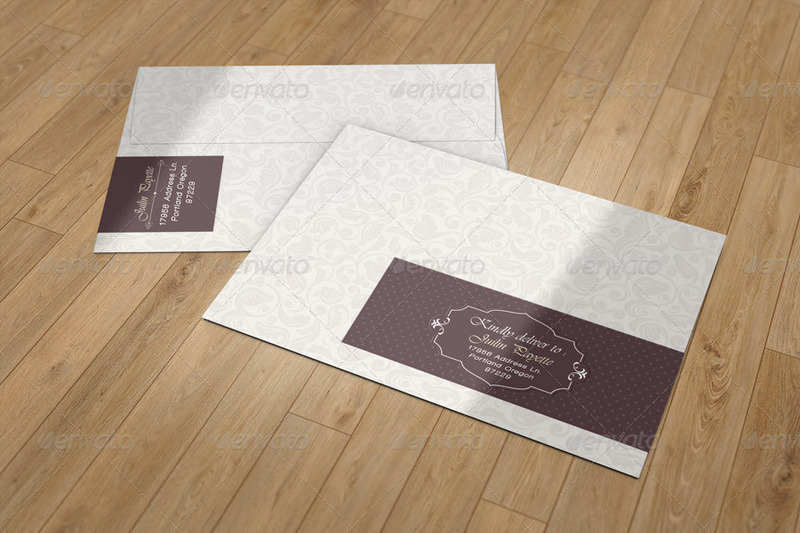 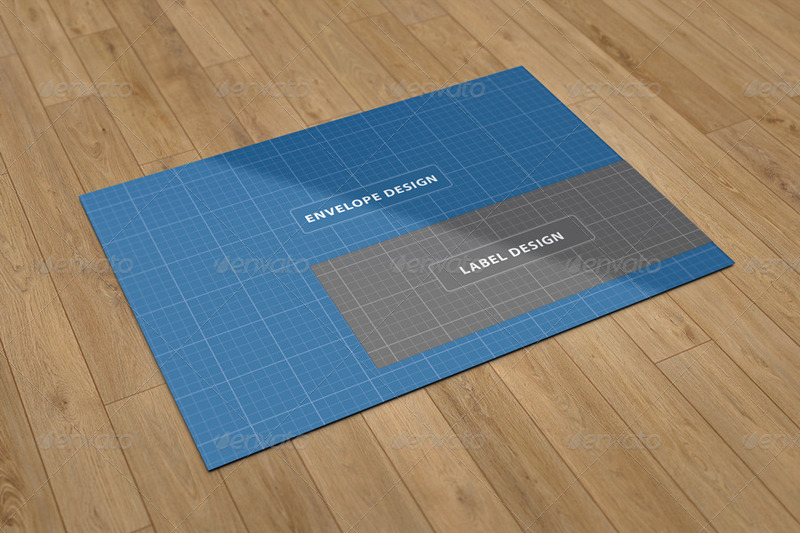 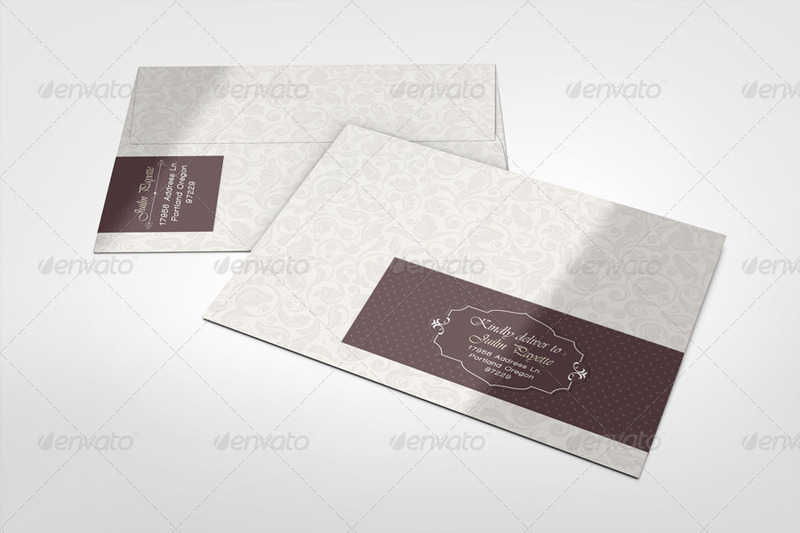 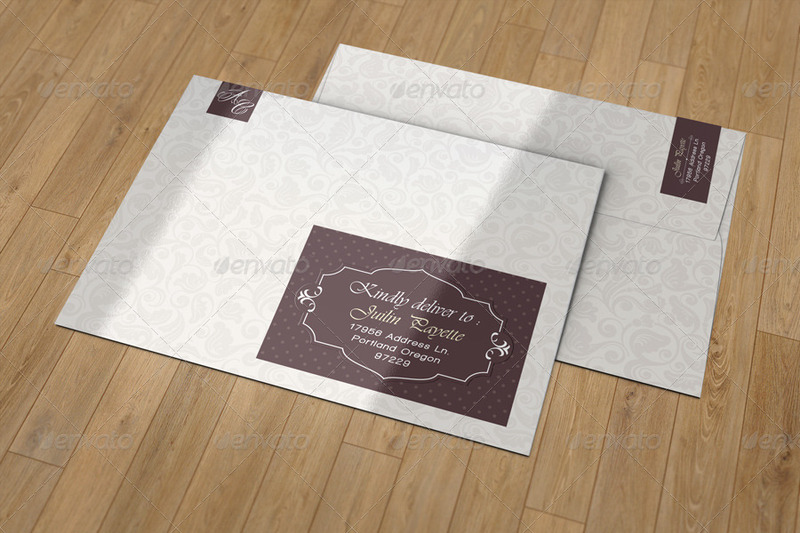 Create a realistic Envelope Labels Display for your client in few seconds. 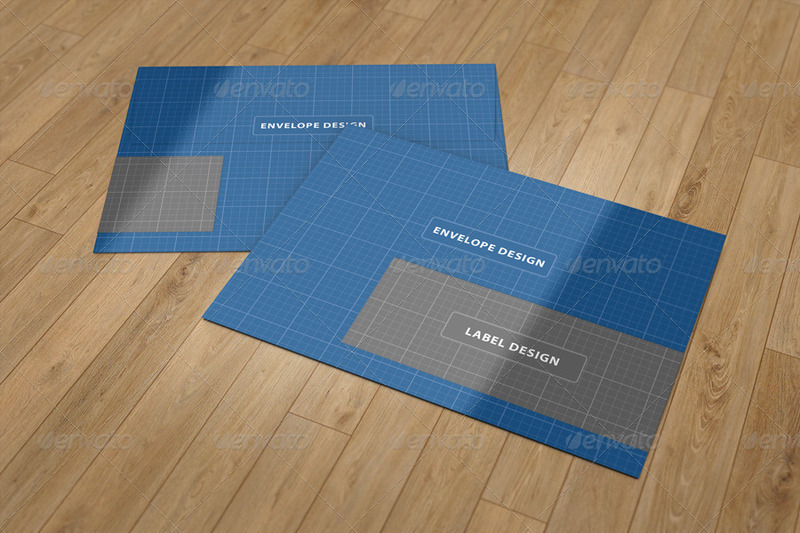 These PSD files uses the Smart-Object feature, so you can replace the mockup content easily and quickly. 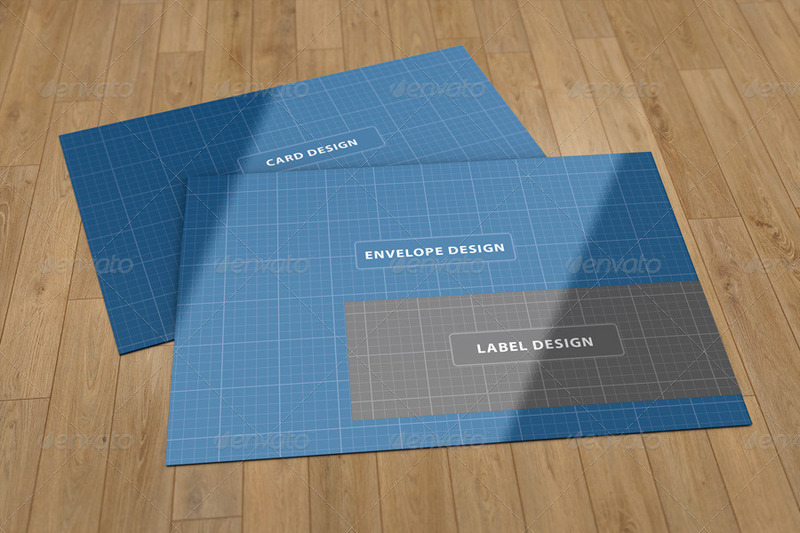 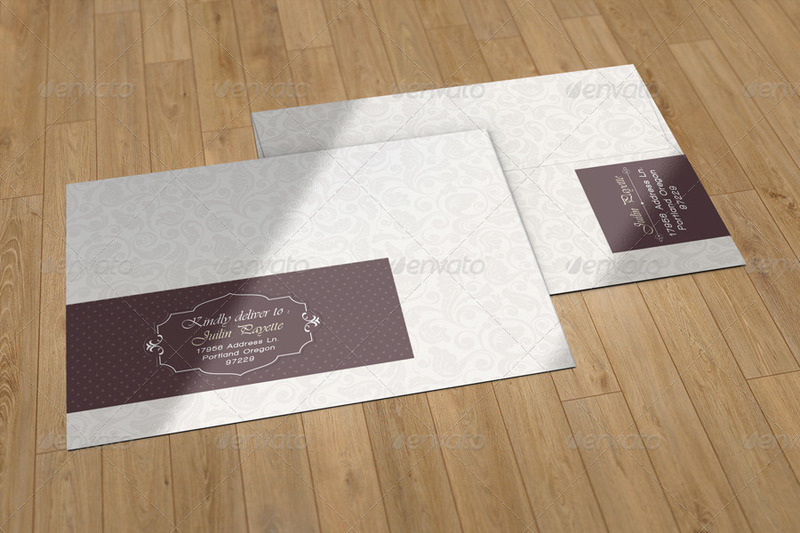 The Envelope and labels designs used in the preview it’s not included and it’s used for demonstration only.